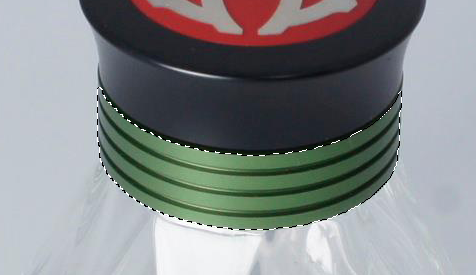 In the below image, the bottle neck 's color is green. How do I change the color of this to make it white using Photoshop? 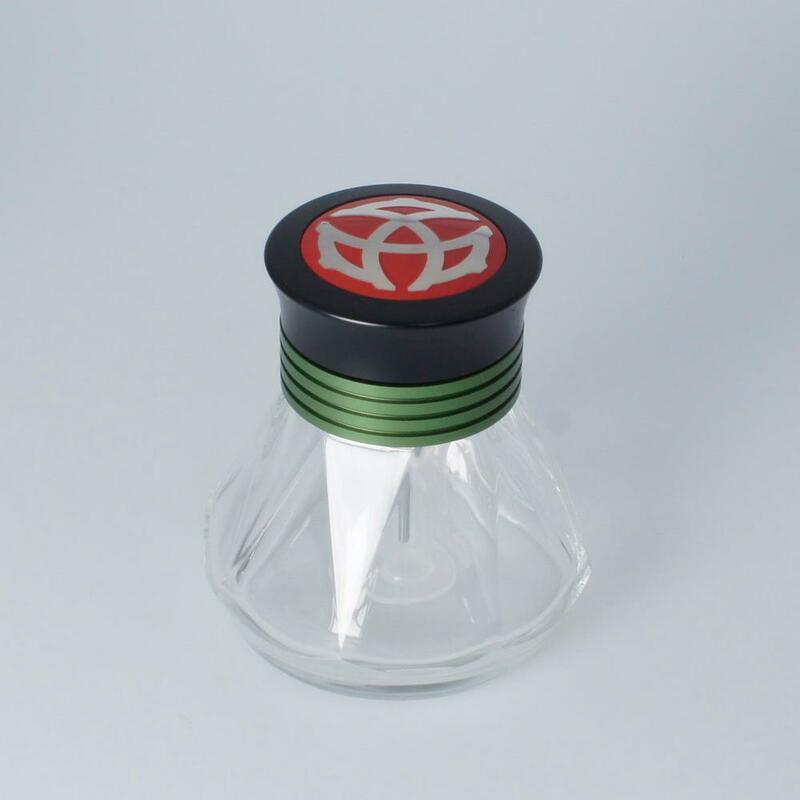 To get there, use the Quick Selection Tool to select the green part of the Bottle. Then inverse the selection to get everything else but the green part. 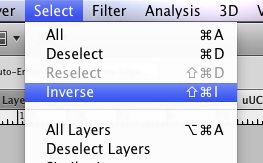 Now (if not selected, select the Adjustmentlayer) and hit alt+backspace (on a mac) and the Adjustment Layer only applies to the white area, not the black one. Then 'Ctrl + click + drag' over the neck (the eyedropper tool should appear) area you want to replace. The hues will change dragging left or right. Experiment with hue changes, then increase the lightness to 100% this will then reproduce the effect Kimchen described. Any other color other than white is easy to replace! 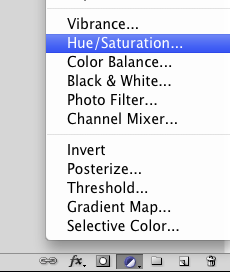 Also google the 'Color Range' option under the 'Select' menu to check if this could assist you. 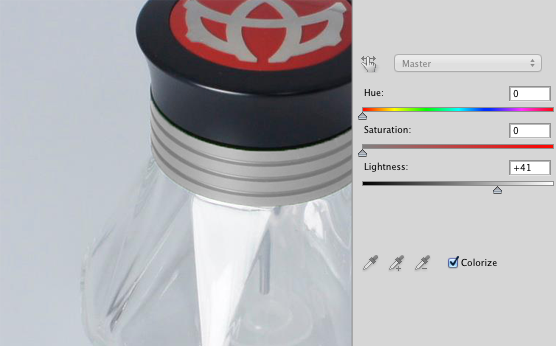 How to fill color in this bottle using Photoshop? How to change border color of this image in Photoshop? How do I change the color of a certain part of my image? 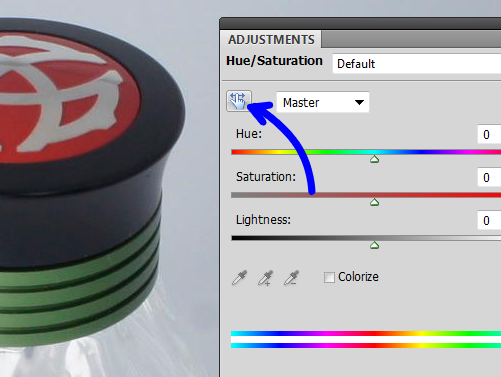 How to change the color of an uneven surface to white in Photoshop? How can I change a die line color? If an image has text in it, how can I change the background color of the image?